D. B Offer expires Monday, 11-27-17 at midnight EST. Not valid on previous or pending purchases, nor the purchase of gift certificates. Enter promotion code MONDAY5 at checkout to deduct $5 from your minimum product purchase of $25 or enter promotion code MONDAY10 to deduct $10 from your minimum product purchase of $50 or more. Offer valid for U.S. and international customers. Offer valid on sale items! 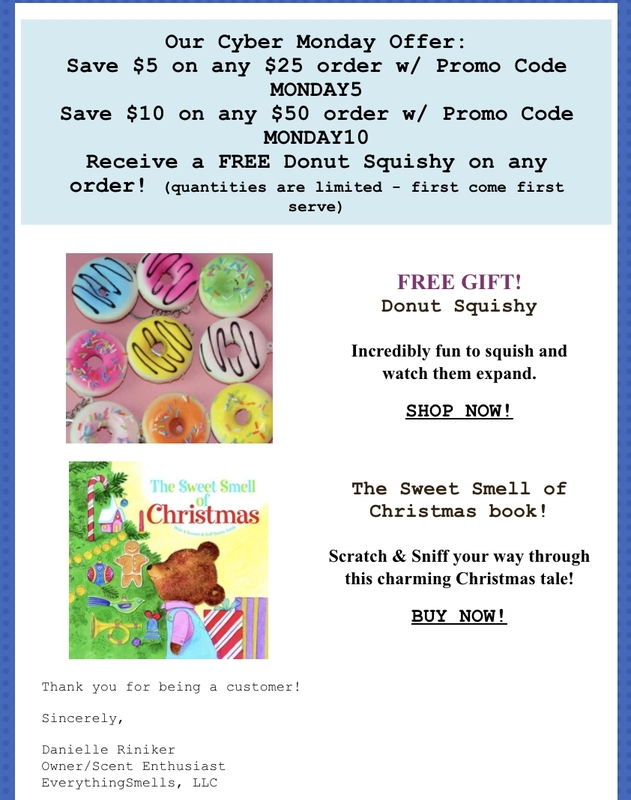 FREE Squishy in every order while supplies last. First come first serve!